Singtel and EasyStore have entered into an alliance that will accelerate growth in both platforms across the border. This alliance will see Singtel delivering e-commerce solutions to their large user base in Singapore. As the largest telecommunications company in Singapore, Singtel has seen the opportunity to venture into providing ecommerce platform to help to build online businesses in the region. 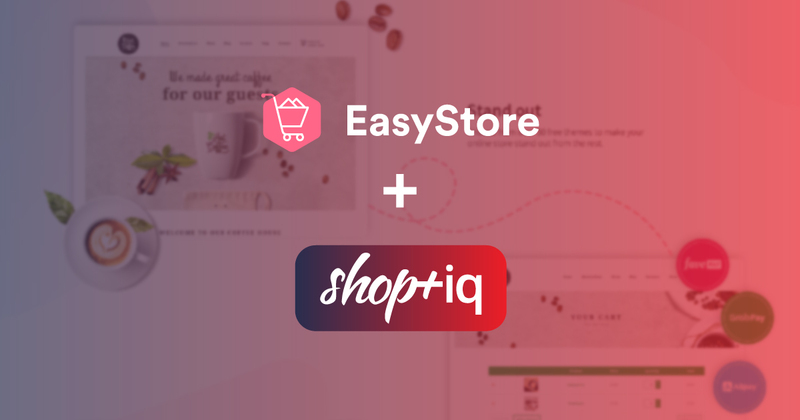 As a product of Singtel, Shoptiq will offer ecommerce platform that fit the demands of the online sellers in Singapore. Founded back in 2012, EasyStore has become one of the top online platform providers in the Ecommerce scene of Malaysia by providing low setup cost to help businesses to build their own brand online. With the growing user base throughout the years, EasyStore has expanded the reach of their services to countries like Taiwan, Philippines, and Indonesia. “As such, I foresee that this partnership with Shoptiq will potentially help us achieve the results that we want.”, Frost added. The sole mission of Shoptiq is to help businesses on the journey of selling online - providing them with an extended ecosystem of support in choosing the right technology, integrating with more marketplaces and a network of partners that can fulfill the operational requirements locally and globally. This partnership will mark EasyStore’s penetration into the new frontier with the neighbor country Singapore, hence increasing the users' pool of their e-commerce platform. As this opens up another new sector for Singtel to venture in, it will also help Singtel by enlarging the growth of their business. The two partners have come to an agreement to offer low price subscription, which will help reduce the burden of online startups. This will, in turn, help many small business startups or SMEs to sell online with lower starting cost. Throughout this partnership, both partners will continue to explore additional ways to help small & medium size enterprises to grow their business online and to bring out greater value in both services.